Manchester City’s title winning triumph will not be forgotten easily, records were shattered by his team on the way to achieving this astonishing title triumph. However, many don’t know exactly how Pep Guardiola got the best of his team. It was a special season in the career of the master tactician and he knows failure to win the league last season would have been a disaster given the amount of money he spent on players. 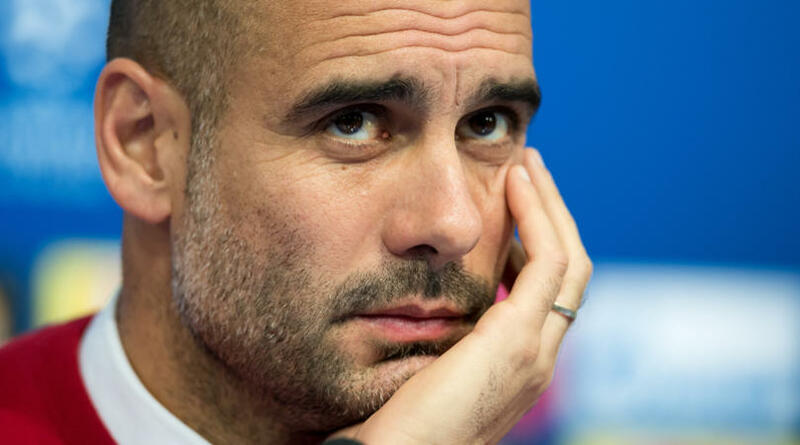 With the poor performances in his first season at The Etihad and the way they were bundled out of the Champions League by Monaco, it was fast becoming an issue for Pep to make sure his team fast tracked their learning process. For many that follow Pep’s coaching career, he wants his team to play in a particular way which takes special players to fully grasp it. After spending huge in bringing in the likes of Mendy, Laporte, Walker and Bernando Silva, it was going to be a win or resign season for him. During every training session, he made his players realise how much they needed to get the result on the pitch. What was not known to many outside the space of his team was how much he scolded these players on a regular basis. He demands 100% from them even when they are leading, the focus level has always been of prime importance and no matter how well they are playing, he ensures that the professionalism remains. There was a video shown recently where he was scolding the whole team after a match where he was saying he knows some of the players don’t like him and some don’t like the way he demands too much from them, but he told them if they put in those work rate he requires from them, then they will see the result at the end of the season. 100 points was claimed, and with 32 wins, 4 draws and 2 defeat will always be a record to beat. 106 goals shows the level he took the attacking level of football to in the country and despite not matching the Arsenal Invincibles, who went a whole season unbeaten, it was a still a season which will live long in the memory of Man City fans.